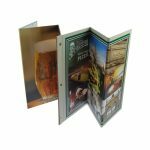 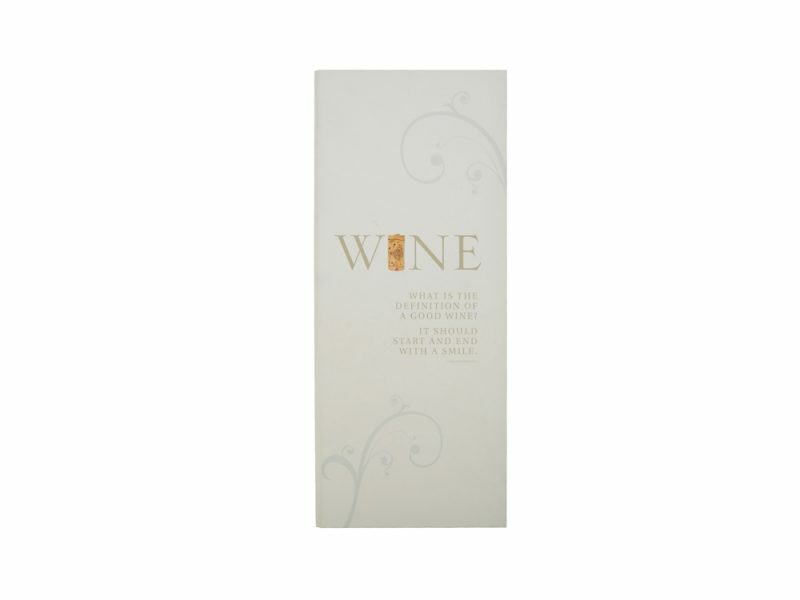 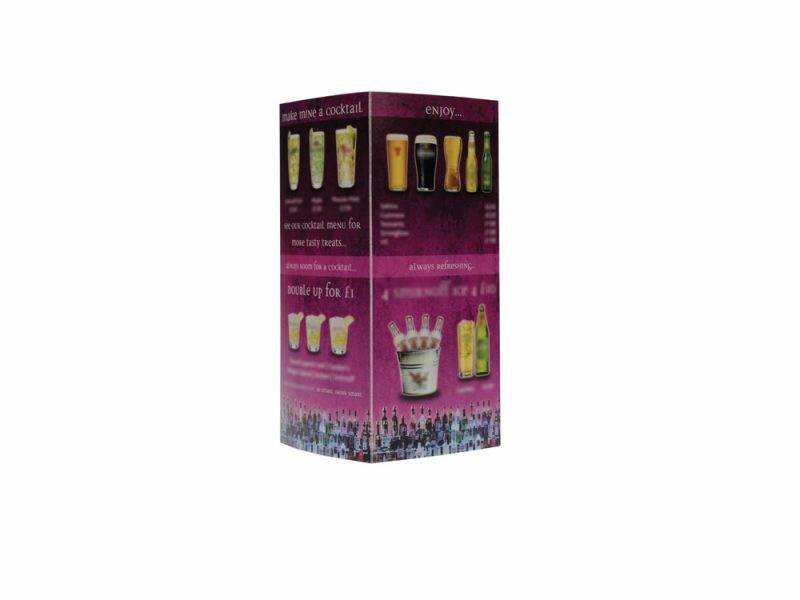 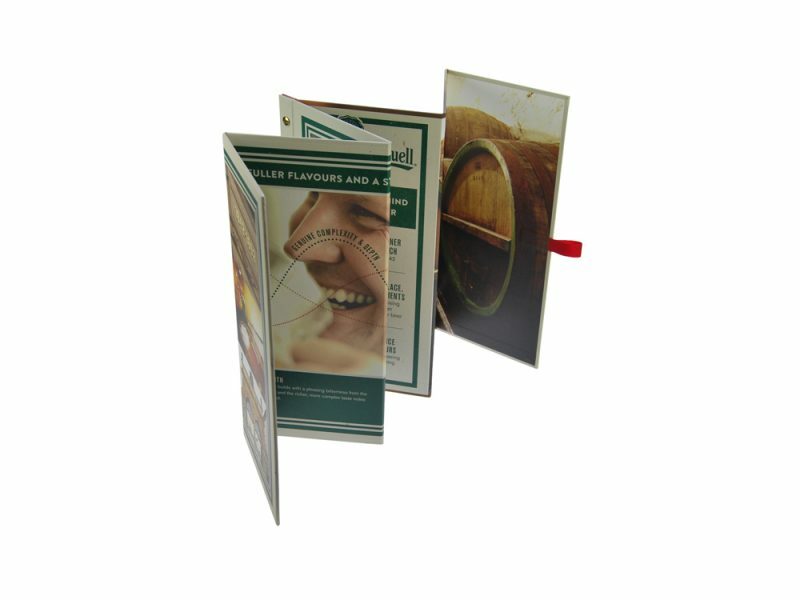 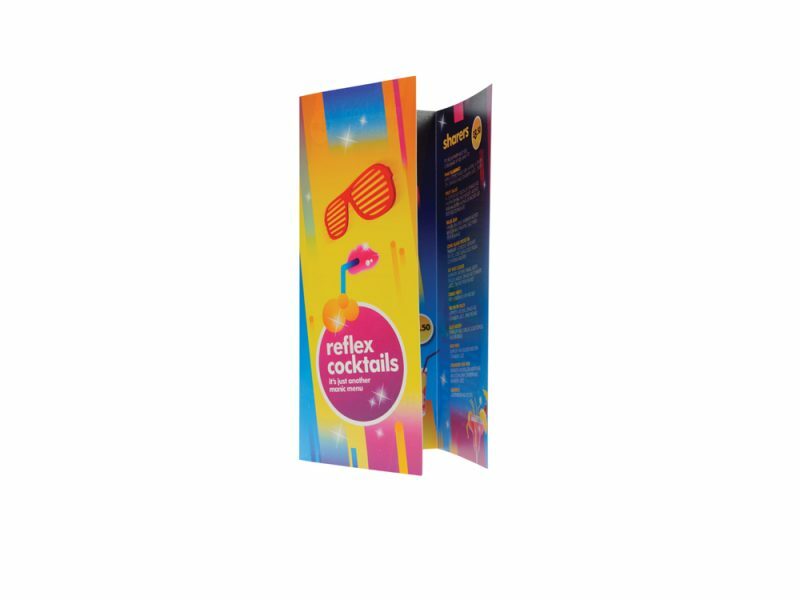 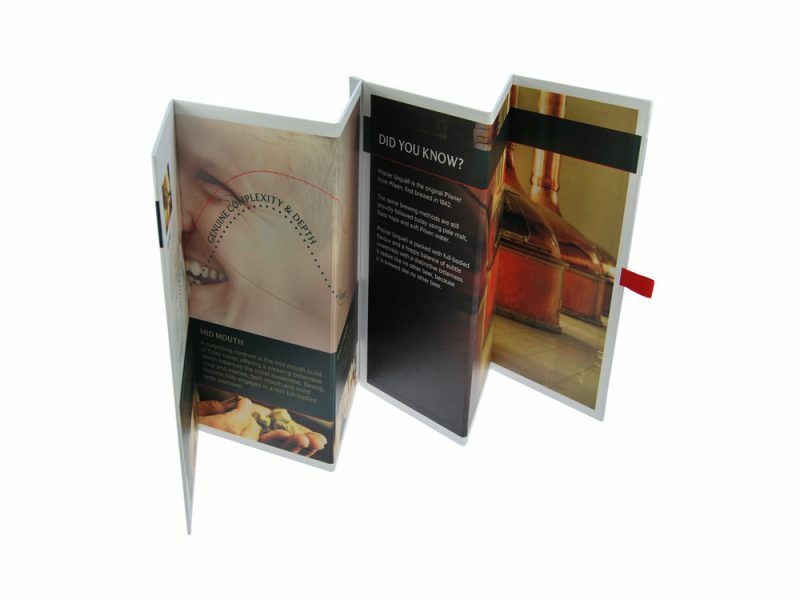 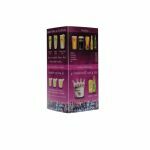 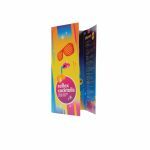 Drink menu covers are a must for any restauranteur, to give your clients the best possible impression of yourself when presenting your drinks menu. 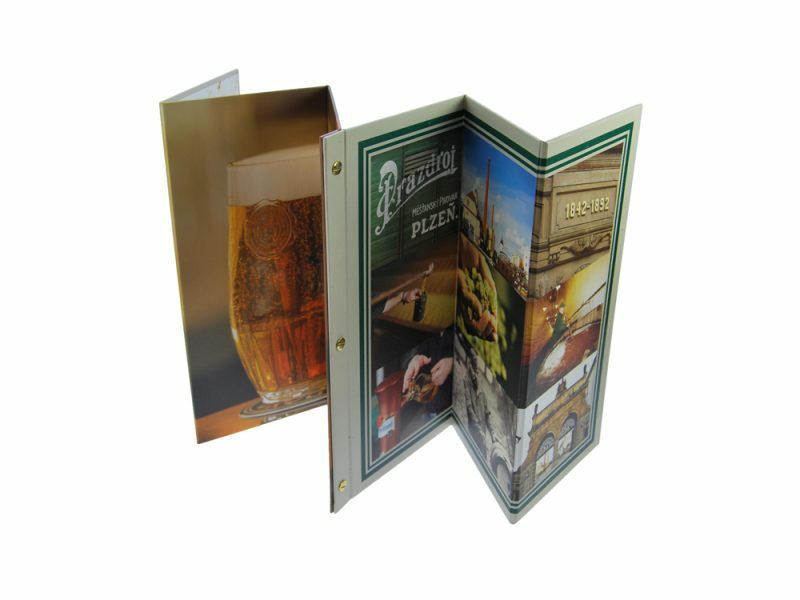 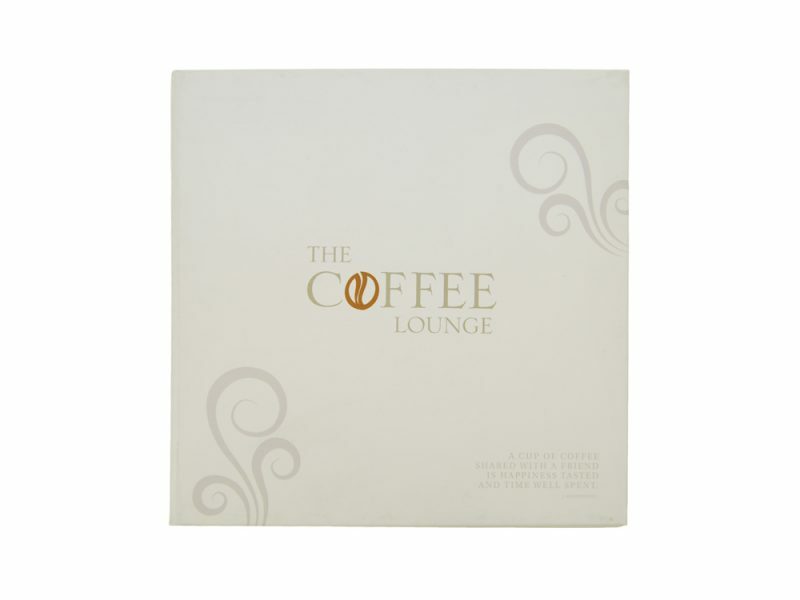 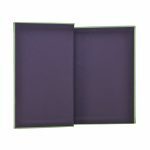 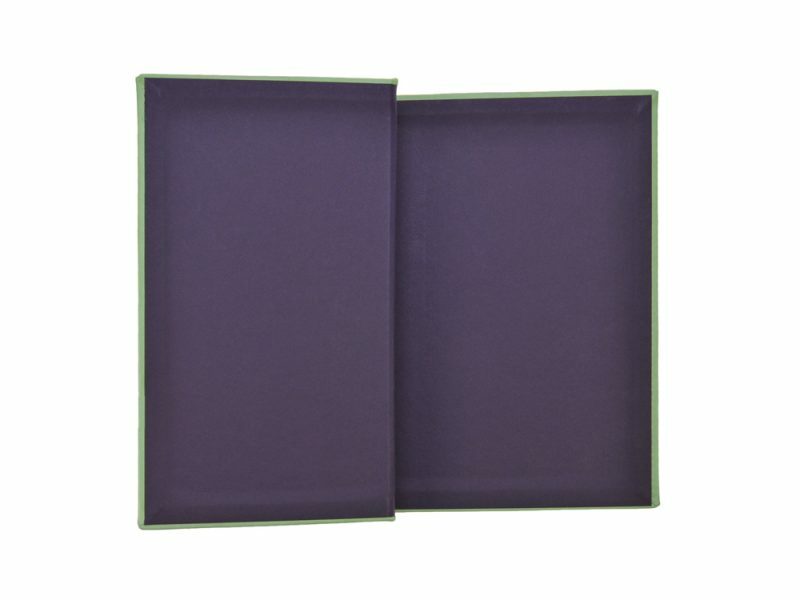 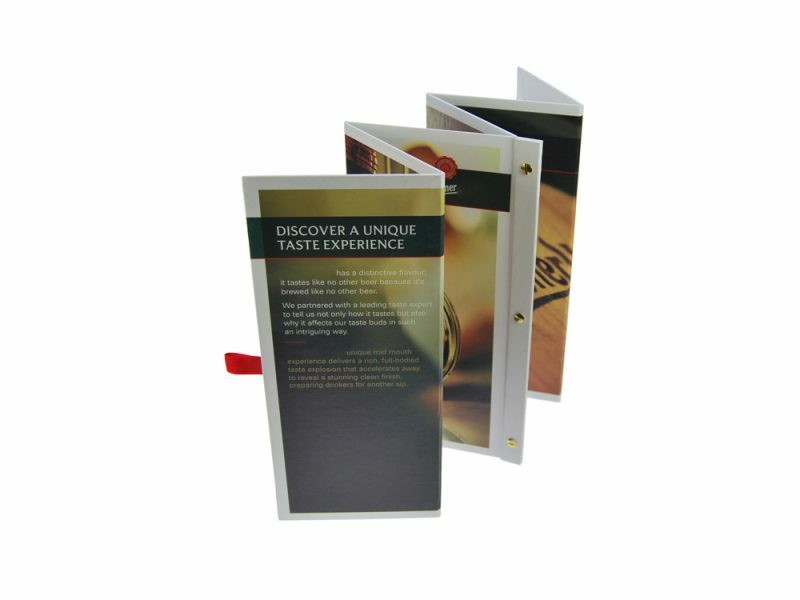 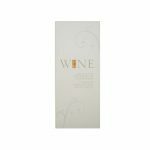 Your drink menu can be made in stock PVC over board for those with a tighter budget with a little bit of foam padding to give it a more substantial feel or menu covers can be made using paper over board or imitation leather (PU) for a more upmarket feel for those with a slightly bigger budget. 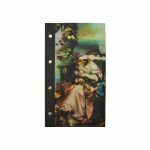 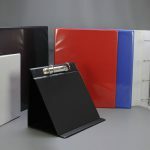 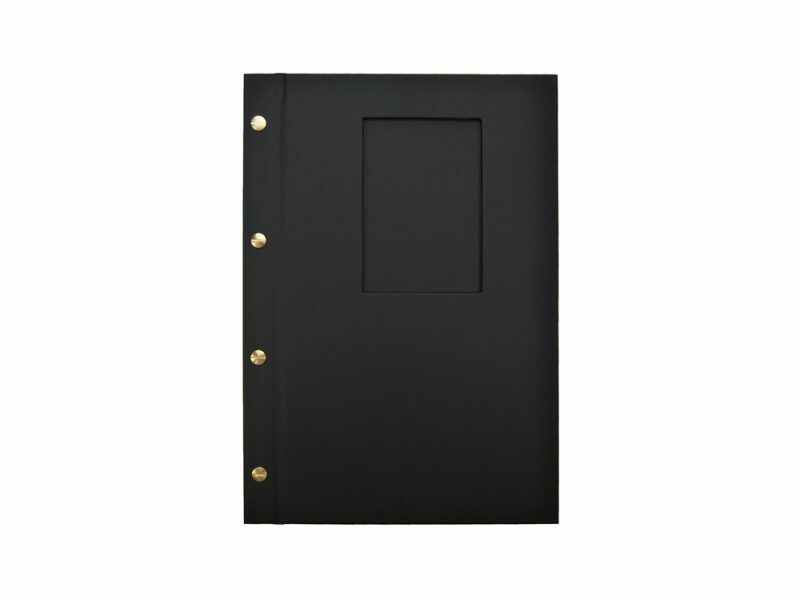 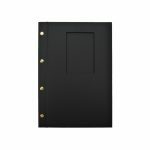 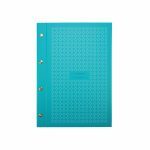 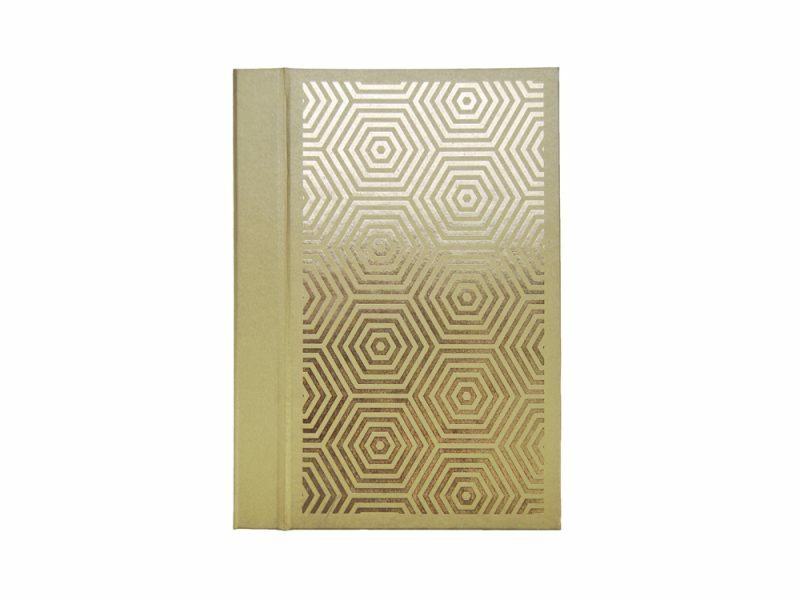 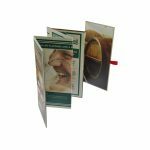 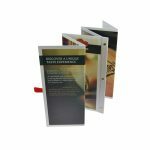 They can have hinged front covers with binding screws on the paper over board or PU options or clear PVC pockets welded in to the spine on the PVC over board option. 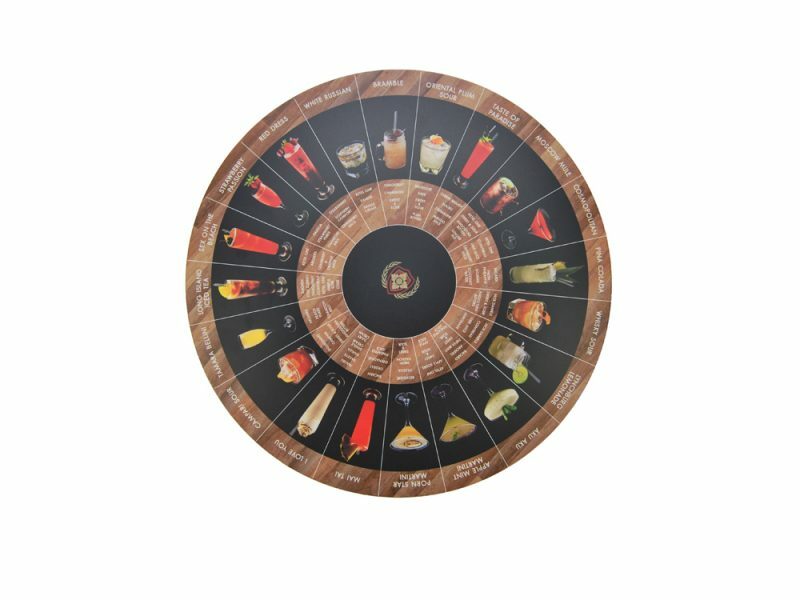 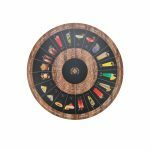 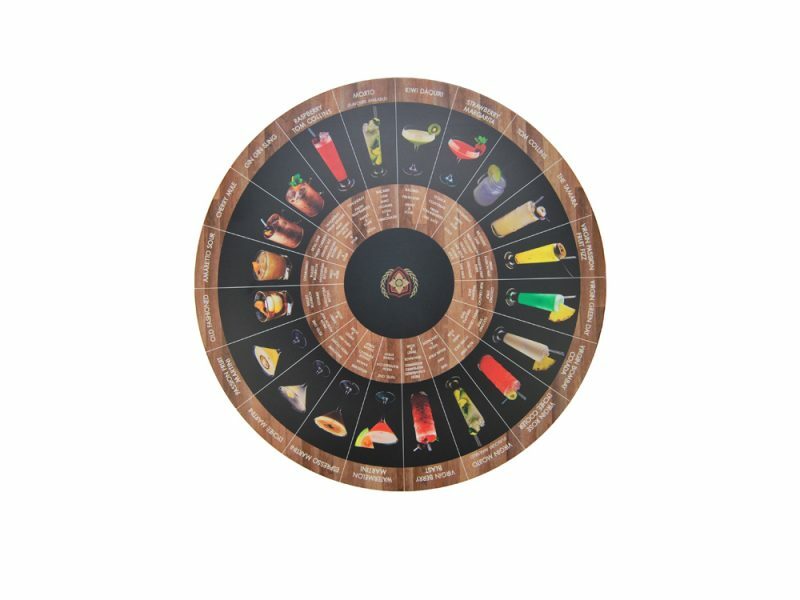 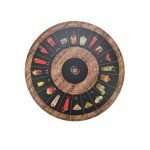 The drink menu covers can be silk screen printed, foil blocked, blind embossed or digitally printed in 4 colour process depending on which material is required.